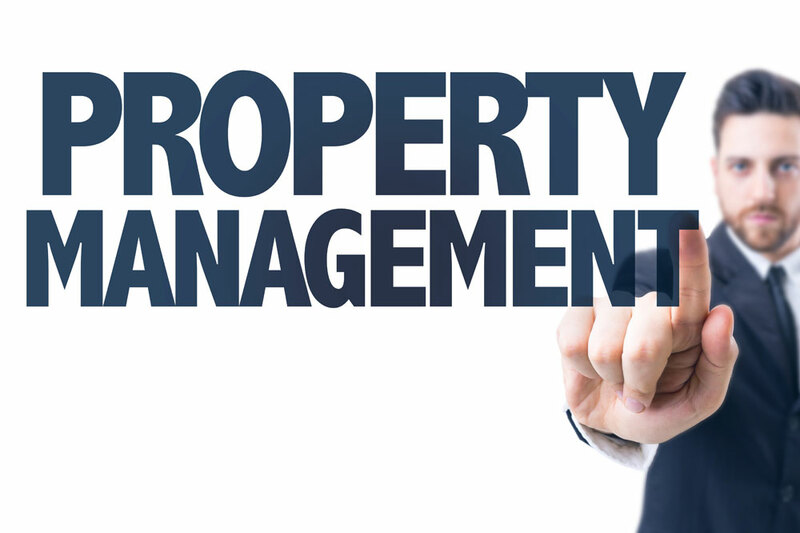 Omarentals are the recognised leader within the property lettings and management sector of Omagh & Co. Tyrone. 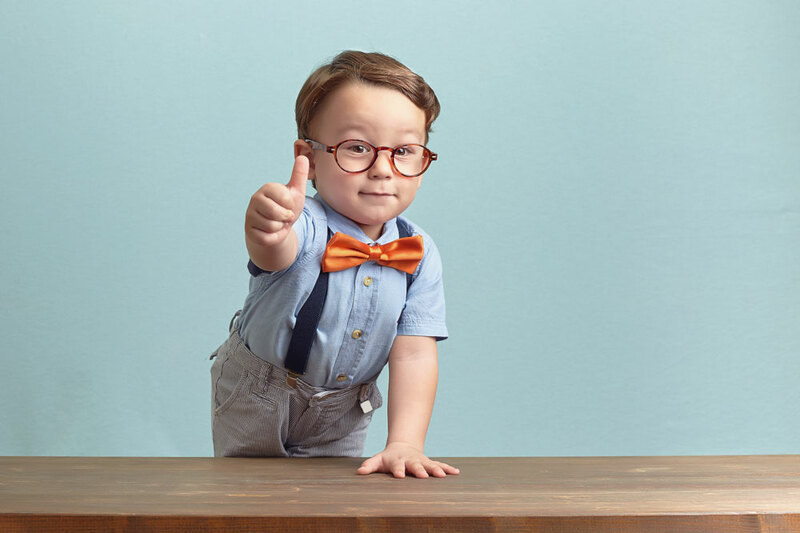 We are not an estate agent with a lettings department - we are 100% focused on lettings, providing a wealth of knowledge and experience in this profession. Our property team let out and manage more rental property than any other agent in County Tyrone. 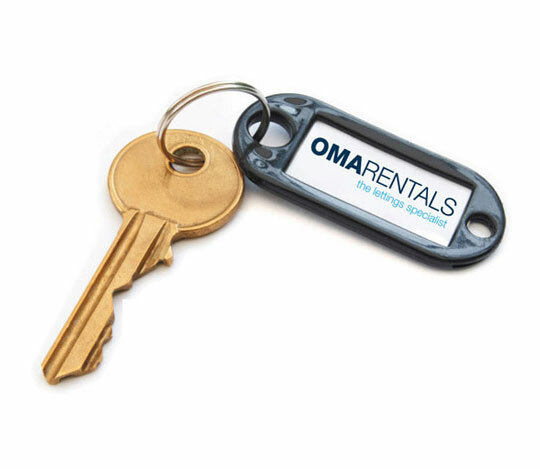 Omarentals have carried out over 3,000 lettings and have hundreds of properties under management for a diverse range of landlords. From 2007 to 2012, the principal of Omarentals had the honour of being Northern Ireland's regional representative for the National Landlords Association. 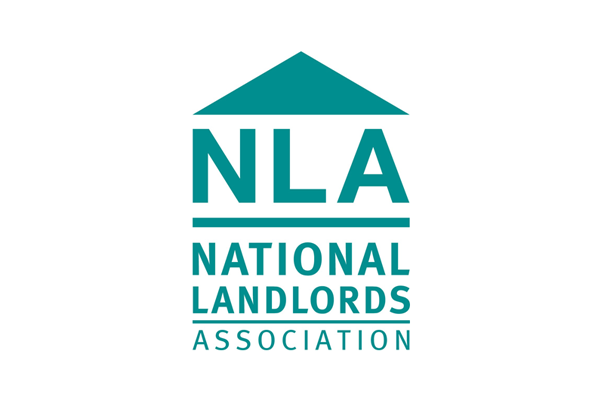 The NLA, with over 50,000 members, is the largest landlord association in the U.K. It is dedicated to protect and promote the interests of landlords throughout the country. The honour of the appointment highlights the professionalism and level of service available to our clients. More is coming - Omarentals offers landlords guidance and advice to protect them and their let property. 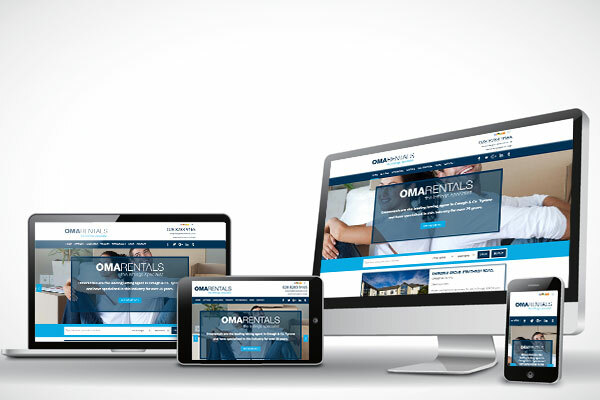 Omarentals incorporate the latest technology within our web site to ensure landlord's properties are visible to the largest market possible. Potential tenants have the opportunity to view and enquire about properties online 24hrs a day, 365 days a year. 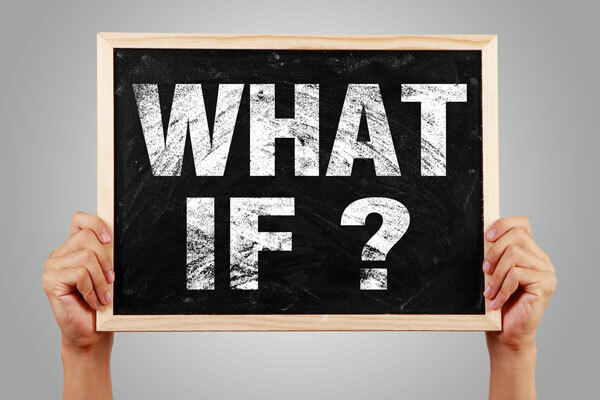 Be in the hands of potential tenants within seconds. Our email alert service is incorporated free of charge to both landlords and tenants whereby tenants can register their requirements via our web site. Once we list your property on our web site all registered potential tenants are notified via email within seconds from our back office system. 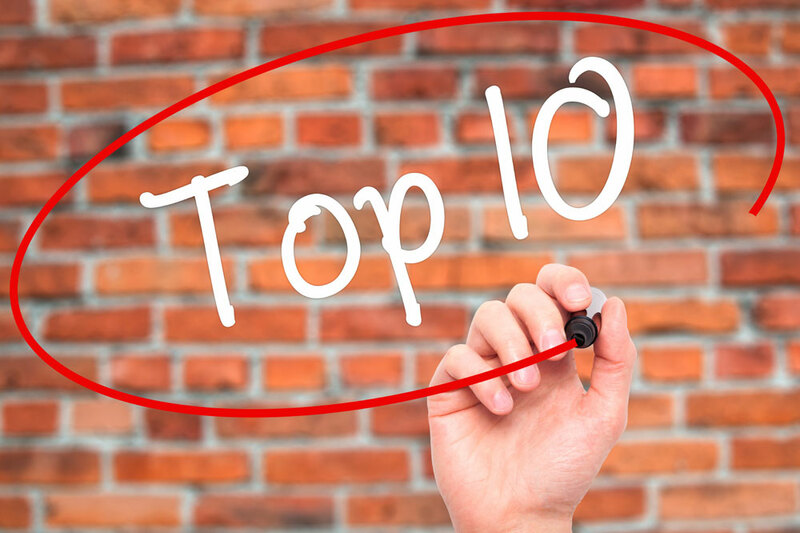 Social media has erupted over the last 10 years and has become an important marketing channel. 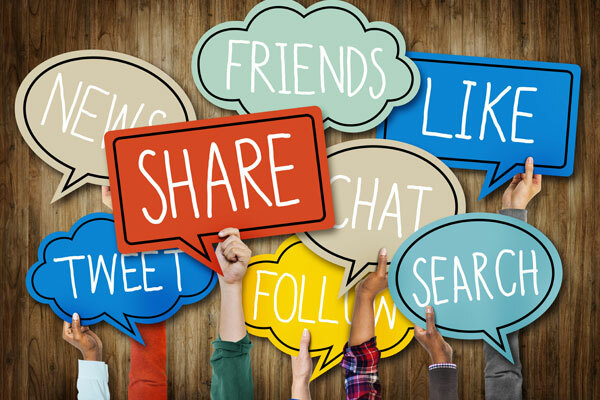 Omarentals will market your property on Facebook, Google+, Twitter and Tumblr. 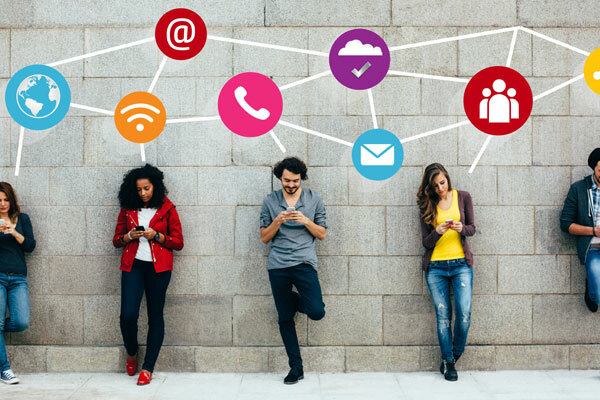 Utilising the power and reach of social media enables Omarentals to market your property instantly to even wider audiences. 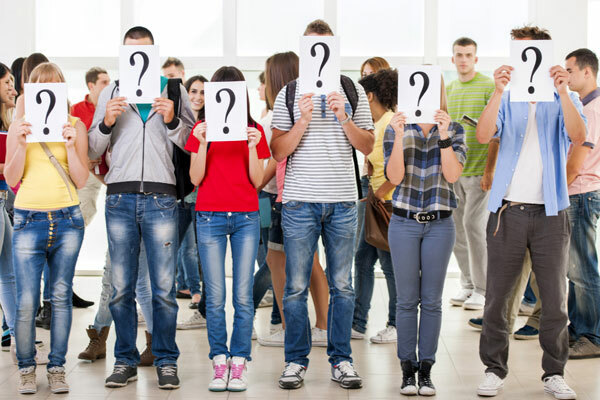 Finding the right tenant is the key to a successful let and Omarentals have in place a screening system which can largely reduce the risks involved in letting your property. Due to the fact that we have been letting and managing property in Omagh for over 15 years we also possess a database of tenants in the local area which can be key in the tenant selection process. 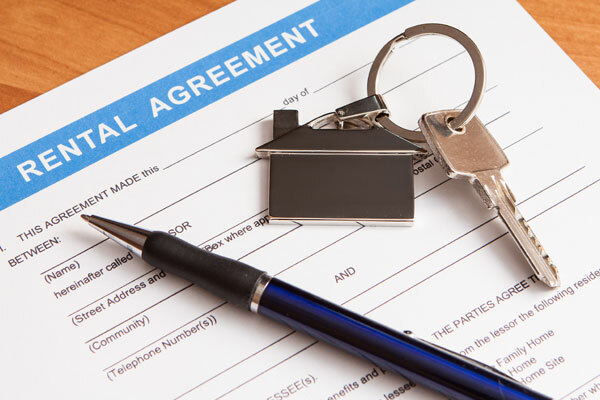 Omarentals tenancy agreement is updated annually to reflect regular changes in the legislation and is one of the key parts to the letting of your property. The tenancy agreement, statement of tenancy terms and rent book are required to be supplied to all tenants under N. Ireland legislation. Failure to supply the correct documentation can lead to fines of up to £2,500 to the landlord. Under the Tenancy Deposit Scheme Regulations (NI) 2012 any deposit paid by a tenant must now be protected within a government approved scheme within 14 days of receiving it. Certain information, called 'Prescribed Information' must also be supplied to the tenant within 28 days of receiving the deposit. 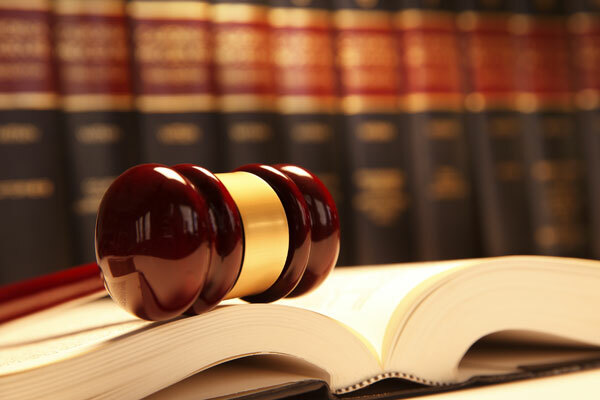 Failure to adhere to this can lead to a fine of up to £20,000. Omarentals can arrange for protection of the deposit. During a tenancy we can deal with all problems and repairs as they arise. The majority of repairs are usually minor but have to be fixed as soon as possible e.g. a leaking shower; heating not working; or appliances breaking down. 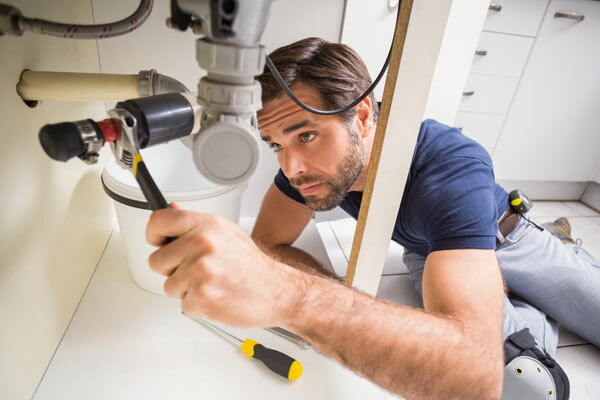 Both landlords and tenants can become frustrated when it comes to repairs but in today's world it is vital that they are dealt with efficiently and professionally so that the tenancy runs smoothly and the property is kept in proper repair. 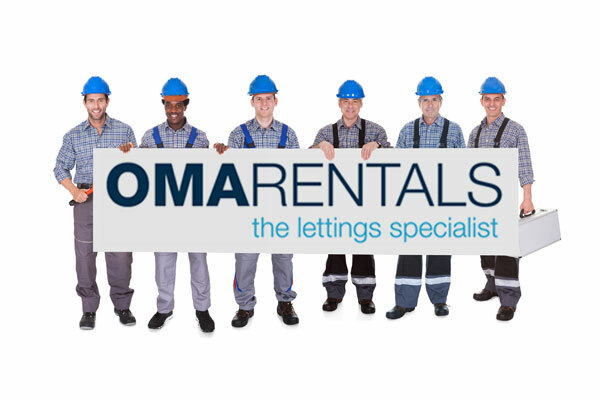 Being an Omarentals landlord provides you access, to our portfolio of approved maintenance people, with competitive pricing and fast response call out. It is vital to ensure that repairs are carried out fast and to a high standard, thereby keeping the property maintained and the tenant happy. Your tenant stops paying the rent; a repair needs carried out urgently; a neighbour rings you regarding parties; your tenant becomes unemployed; housing benefit forms have to be filled out; your tenant wants to redecorate; your tenant moves out during the term; your tenant requests a pet or you want to sell your property…????? ?